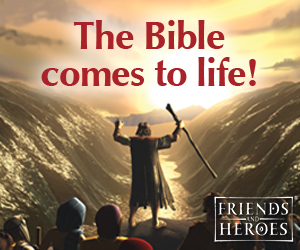 Get Download - Thirty pages of games at your fingertips. 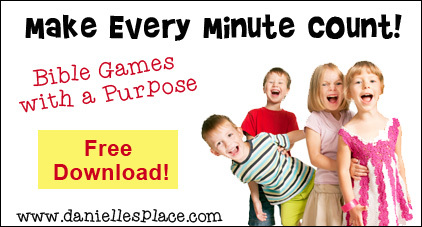 Great resource for when you have a few extra minutes to fill. 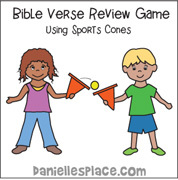 Use these printable mini golf games for reviewing the Bible story and as a craft. 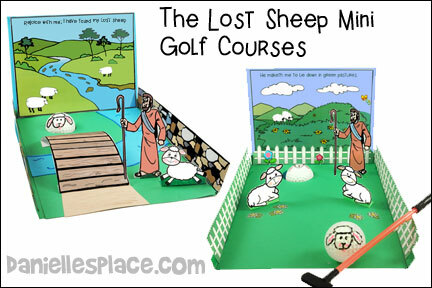 Have your students design their own golf holes and then put them all together to make a mini golf course. 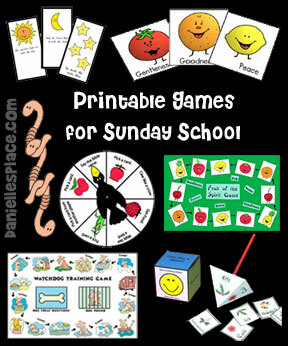 See the Mini Golf Course Page for directions and printable patterns. 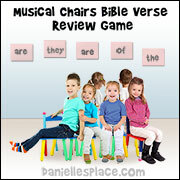 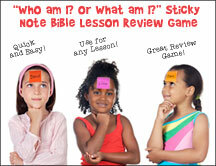 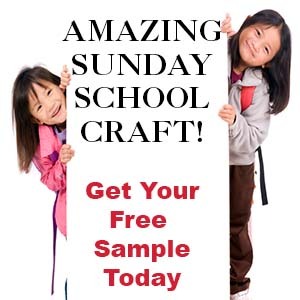 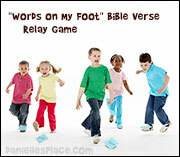 Active Bible verse review and Bible lessons review games for children of all ages. 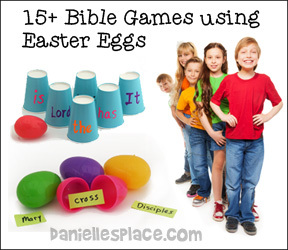 Games that use Plastic Easter Eggs and other Easter related items. 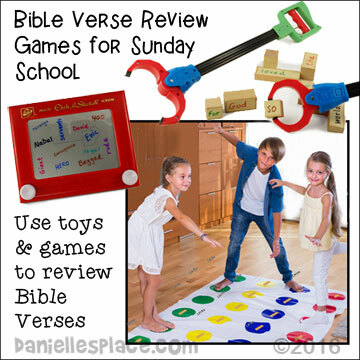 Ordering games, ring toss games, relay games etc.